Flowers are thoughtful Gifts. They bring in their positivity wherever they go. 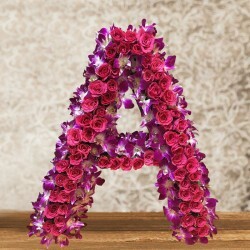 Anniversary, Birthday, Valentine's Day, Raksha Bandhan, Mother's Day, Father's Day, Christmas; no matter what the occasion is, Flowers account for perfect Gifts. When these Flowers are arranged in beautiful designs, they become even more special. 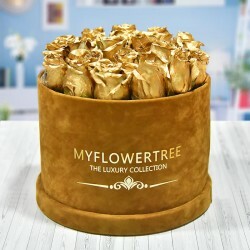 If You've forgotten that tomorrow is your best friend's birthday or your parent's anniversary, and you urgently need to plan something to brighten up their day, then it is the best time to gift a bouquet from the designer collection of flower bouquets on MyFlowerTree. We've rounded up the loveliest designer flowers collection in a range of alluring arrangements, and with our midnight gift delivery, we will deliver your gift right at your loved one's doorstep even in that 'wee' hour of the night! And even if you're super late on it, then worry not as we have same day delivery options as well! 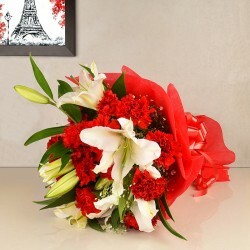 Just breeze through our designer flowers collections and order lovely flowers with a few clicks. 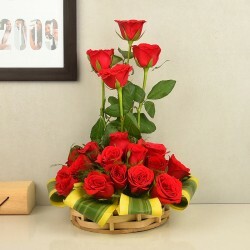 Everyone loves flowers and there's no such occasion where gifting flowers is out of the question. Whether the occasion is an anniversary, Valentine's Day or Mothers' Day, our designer flower delivery can mark the perfect start to it. A carefully chosen bunch of flowers for birthday or a 50th anniversary flowers bouquet infuses life to the monotone. 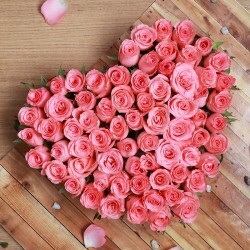 For instance, a cute selection of delicate flowers with a personalized message or photos can be one of the most thoughtful and memorable gift. And when it comes to last-minute gifting, then flower bouquets are the best go-to option - fresh and colorful with a natural perfume! 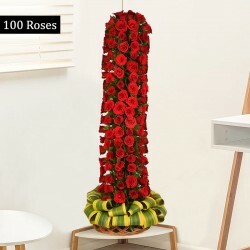 The floral arrangements in our collections are unique and presentable, and the best part about our online flower shop is that you can find flower bouquets for each and every occasion of life! So, happy flower gifting! 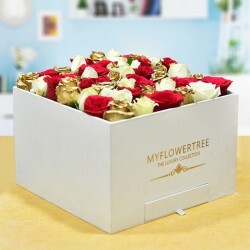 As an online florist boutique, MyFlowerTree delivers fresh and beautiful flowers in the most immaculate of luxury floral arrangements, in selected cities in India and abroad. Choose from a wide range of stunning, seasonal flower bouquets and order online for free delivery. 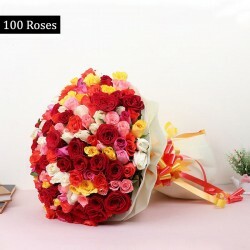 We deliver only the freshest flowers bouquets packed very carefully to ensure they are delivered in the best condition. Every designer flower bouquet is a unique creation that is arranged with a hand-picked, fresh assortment of flowers. From luxury roses to orchids and lilies, we take utmost care to ensure that the flowers used in our designer bouquets are of the highest quality. All flowers are selected by hand, and we believe that is well worth the effort! 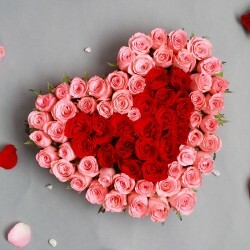 Send flowers to Delhi or other cities of India and abroad with our florist network and carefully selected courier deliveries to get your gift delivered just at the time you want it to! 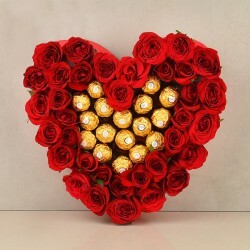 Surprise someone you love with a gift of flowers or brighten up your home with a beautiful and vibrant flower bouquet by shopping online at MyFlowerTree! We procure flowers from the most reliable nurseries every day, which is why we are able to offer fresh flowers every day. 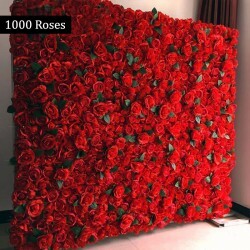 Plus, with MyFlowerTree, what you see on our website is what you get. Feel free to browse our vast array of gifts including personalized ones, or contact us to know more! Products in this category have been rated 4.6 out of 5 based on 148 reviews.